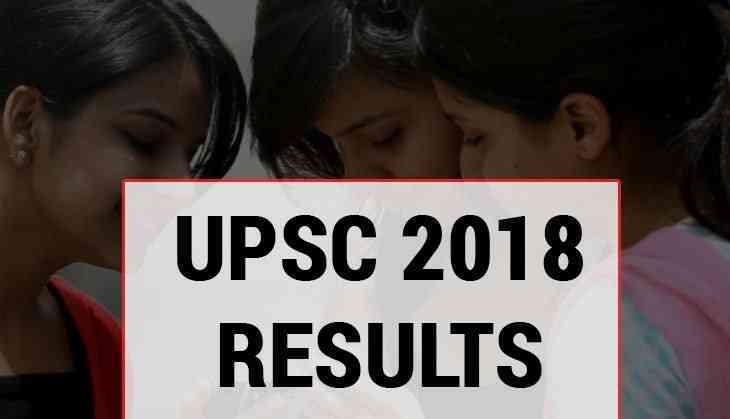 The Union Public Service Commission (UPSC) has announced the final results of Combined Defence Services examination 2018 on its official website. Therefore, aspirants who have appeared for the examination can check their scores released on the official website of UPSC. The link to check the results of UPSC CDS (I) has been activated now. To check the results, aspirants will have to visit the website at upsc.gov.in. As per the latest notification, there will be around 130 males and 42 females undergo training at Officers Training Academy, Chennai, which will be held in the month of April 2019. However, the marks of the candidates who have appeared for the UPSC CDS (I) examination will be available within 15 days from the date of declaration of final results on Commission's website, which can be see by the aspirants for 30 days.